Dan Carmack is the newest member to the BCCF team! 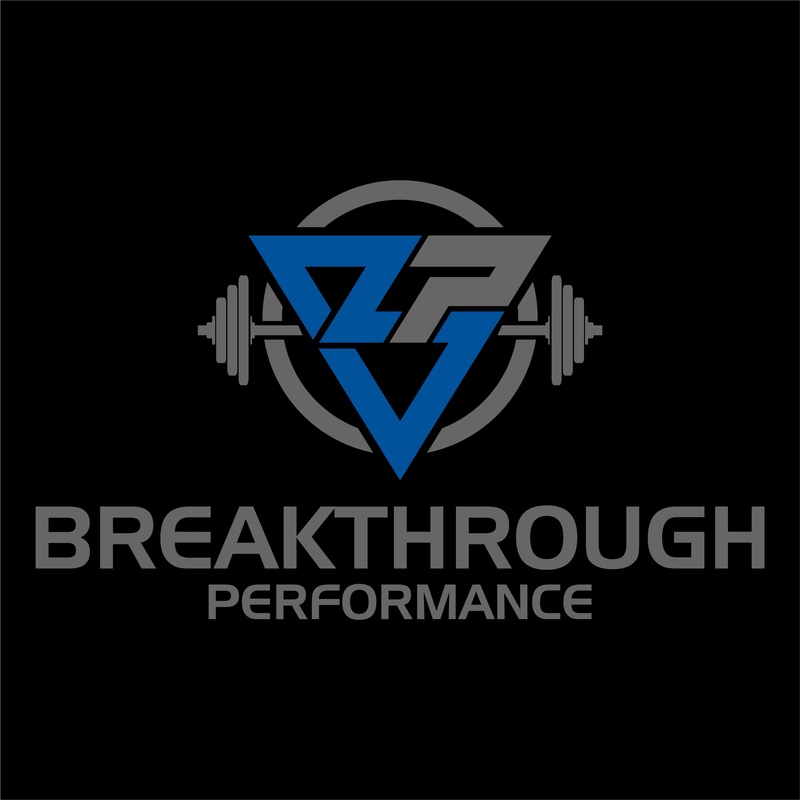 Dan, owner of Break Through Performance, will be working out of the front room, making us the ONLY CrossFit gym in the area that will be providing in-house Physical Therapy! Dan will be around normal CF class times this week to meet you all, Make sure to read up on his offerings and book an appointment for your FREE initial visit! PLUS 20% off for all following services for his first 3 months with us! Also! Make sure to join us on April 26th at 5:30 pm to learn about Improving your OH squat mobility from Dan the man!